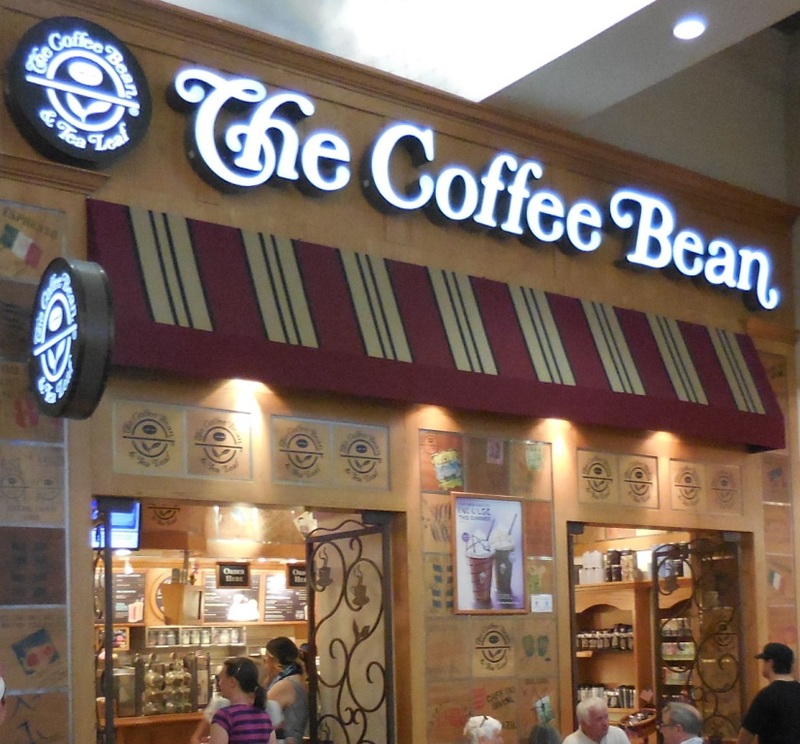 If you are staying only on the Vegas Strip, there are several locations of Coffee Bean & Tea Leaf that offer not only coffee, but also baked goods and even sandwiches, wraps, and more that are entirely certified as kosher. There are also various other snack-type places that are certified as kosher, such as Krispy Kreme (in Circus Circus and Excalibur), Ben & Jerry’s (Miracle Mile Shops and along the Strip), although they are not restaurants. 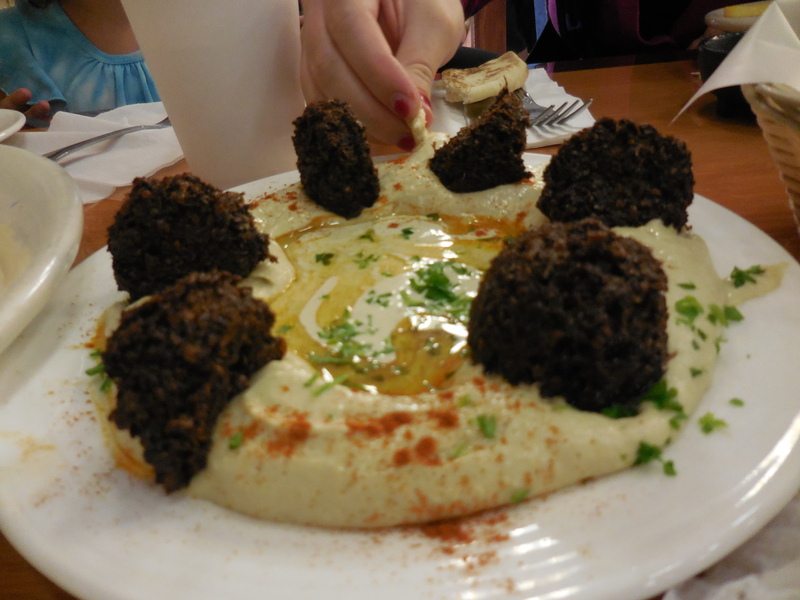 Falafel and Hummus at Jerusalem Grill is scrumptious! Adar Pizza [dairy] – This restaurant is the closest kosher restaurant to the Las Vegas Strip and has yummy pizza. However, it is pricey and you may get rude treatment. I think one of the reasons I got treated rudely for taking a picture of the inside of this place is that it is not visually aesthetically pleasing, which is also something to keep in mind. However, they do deliver food on the Strip, which is a great option! Haifa Restaurant [meat] – While we have never eaten here, we definitely would like to come here at some point (i.e. without kids). It seems like a nice meat restaurant, featuring Asian cuisine. Huntridge Soda Fountain [dairy] – Huntridge Soda Fountain is not your typical kosher restaurant. It is a funky place located in a somewhat seedy neighborhood, but has tasty food and inexpensive pricing. Jerusalem Grill [meat] – Jerusalem Grill is great and is my favorite kosher-certified restaurant in Las Vegas; I make sure to visit it every time I visit. They have great shawarma, hummus, and felafel! 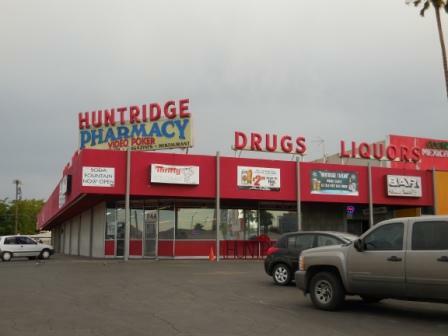 Also, they are located not far from the Strip, just down the street from the Palms. Nina’s Café [dairy] – Nina’s Café is the newest kosher-certified restaurant to open in Las Vegas and is located next to Jerusalem Grill. They have nice decorations and we got really speedy service. Panini Café [dairy] – Panini Café always has tasty food and is nicely decorated. 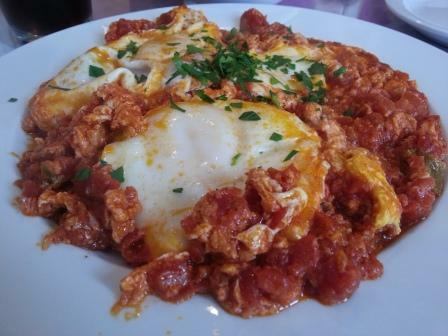 I particularly enjoy getting the shakshuka there. Sababa Grille & Restaurant [meat] – Sababa Grille & Restaurant has good food and is a great place to get lunch. Shawarma Vegas [meat] – This place is just around the corner from Panini Café and mostly serves up hummus, shawarma, etc. While I have not yet visited it, Shawarma Vegas seems like a place to get lunch, perhaps(?) – I am curious to check it out.